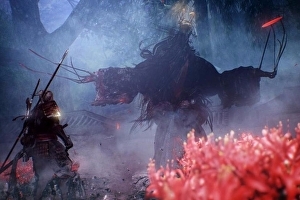 Team Ninja’s highly anticipated samurai folklore action game Nioh is getting a third pre-release trial ahead of its 8th February launch. 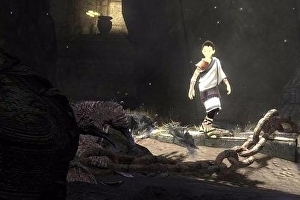 Running from 21st through 22nd January, this demo of the near final build will encompass the same content revealed at the PSX event from December. Completing it will result in bonus goodies for the full game. Finishing the main mission will grant players the Ogress Headgear, while conquering the Twilight Mission will offer the Mark of the Conqueror and Mark of the Strong goodies that were available from besting the alpha and beta. These latter rewards require players to download them as separate free DLC, while the Ogress Headgear will just stay linked to your save data. 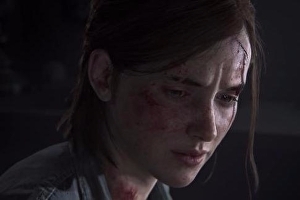 Main characters Joel and Ellie will both return for the follow-up, which is set some years later. Ellie is a young adult, vengeful. She also still plays the guitar. And she’s still hanging around with Joel.